The Really Useful Nest and Stack storage box range. The nesting design allows for the boxes to be stored inside each other when not in use. Making the nest and store design a versatile lighter duty alternative to the reinforced counterparts. 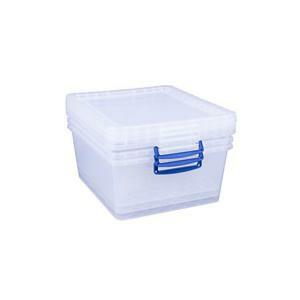 It’s simple and clear design allows you to easily see what’s inside without having to open the lid. Manufactured in the UK to ReallyUseful Products existing high standards. 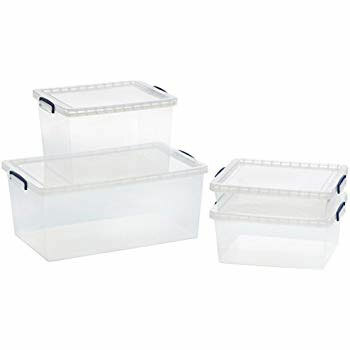 The range has been designed to stack with each other, whilst also stacking with some of the boxes from the existing ReallyUseful storage box range.